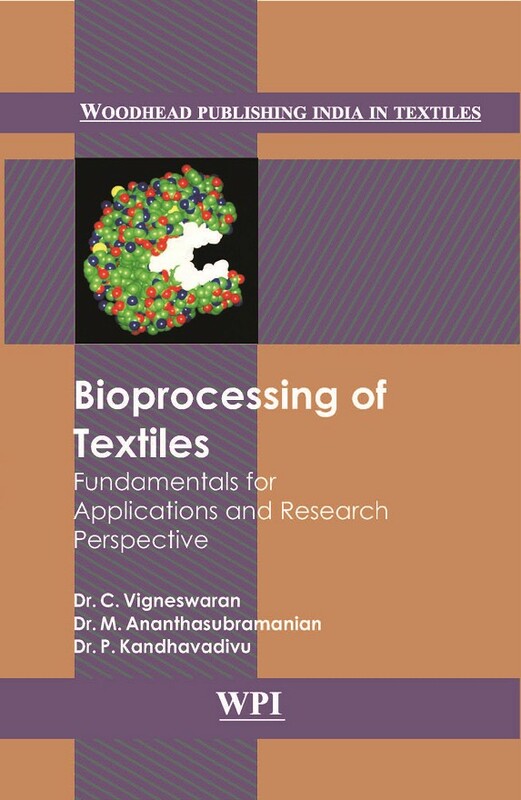 Bioprocessing of Textiles: Fundamentals for Application and Research Prospective deals with the basic fundamentals of enzyme technology and their applications in textile processing of both natural and synthetic fibres for enhancing their functional characteristics. The book also describes the future scope of enzyme technology for hygienic and healthcare textile product development and safety aspects of handling enzymes in the textile industries. In short, this book presents a refreshingly original approach in emphasizing the interface between enzyme technology and textile material apart from dealing with diverse methods and technology used in industrial practices.